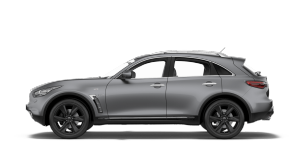 The advantages of a higher stance, muscular wheel arches and a provocative low-slung roofline are combined to transform unexpected body proportions into something fresh and dynamic. 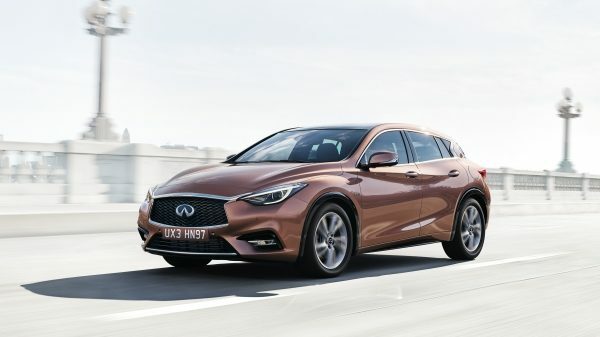 Deep, sculpted lines of the Q30 run all the way from the front grille, over the hood, dramatically down the side, then finally wrap around to the rear. 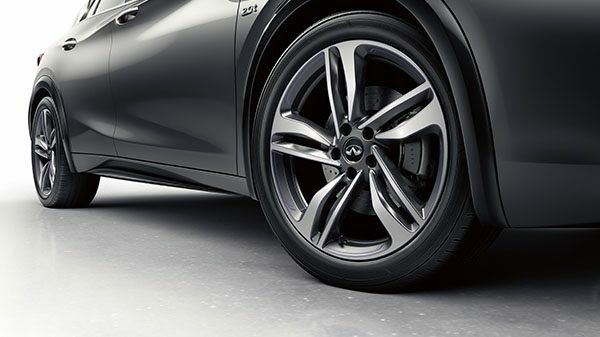 Let the Q30 lines draw you in from any angle. These sculptured, lightweight alloy wheels enhance the unique elegance and style of your Q30. 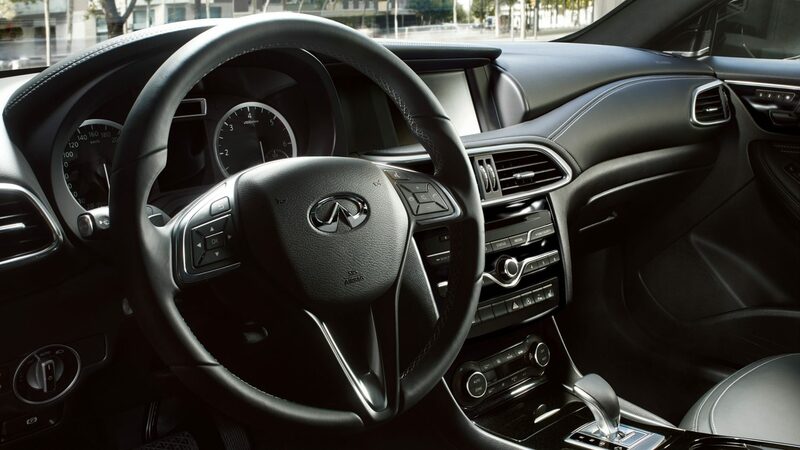 Available on Premium and Premium Tech. 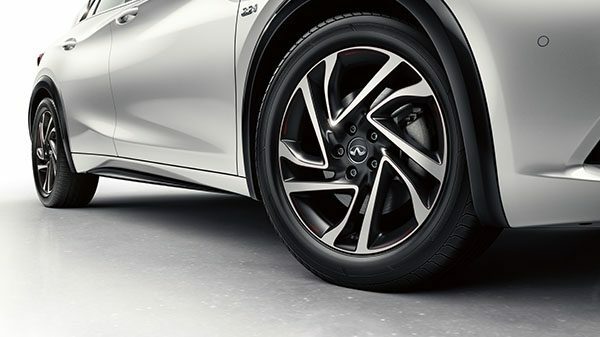 To create a bolder finish, these machine surfaced black and silver alloys feature a flash of red on the rim. Exclusively available with the Gallery White style pack. 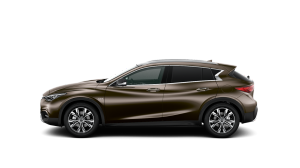 The dark lustre combined with the silver alloy of the resurfaced part gives this purposeful look that’s sure to get noticed on the road. 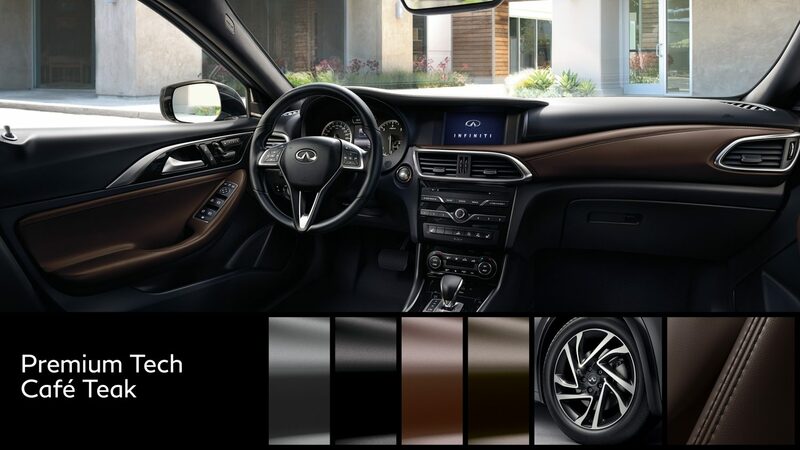 Available on Premium, Premium Tech, City Black Edition and Café Teak style pack. 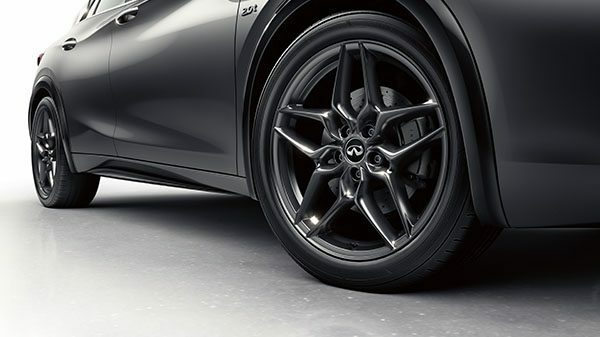 These machine surfaced black wheels with contrasting purple and silver create a premium and dynamic look. Exclusively available with the City Black style pack on Premium grade. 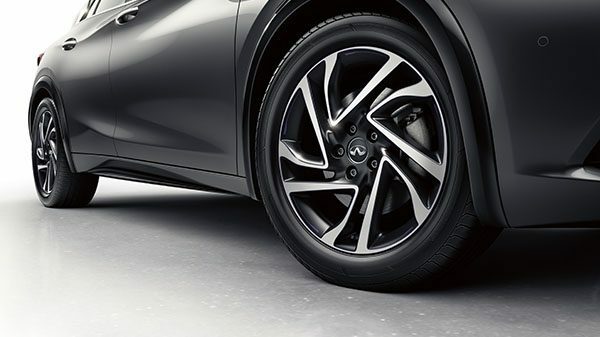 These lightweight, performance wheels create a standout look that emphasises the aggressive styling and athletic ride height of the INFINITI Q30 Sport. 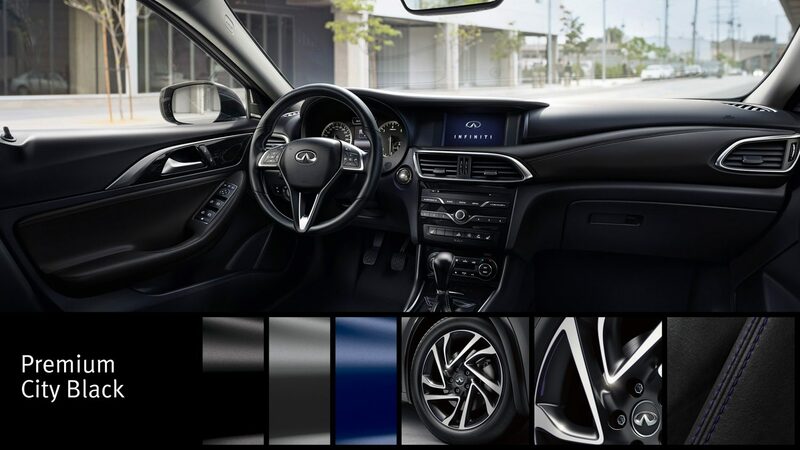 Exclusively available with the City Black style pack on Sport grade. 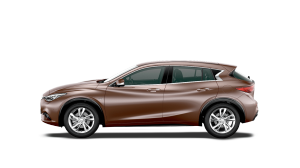 A rising and dipping shoulder line runs the entire length of the Q30. 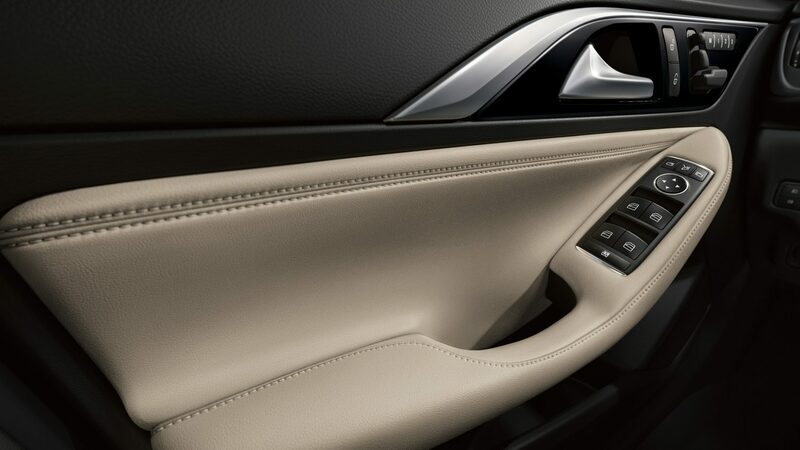 The deep, sharp curves on the doors are so dramatic, engineers had to develop a new type of 3D manufacturing process to produce them. 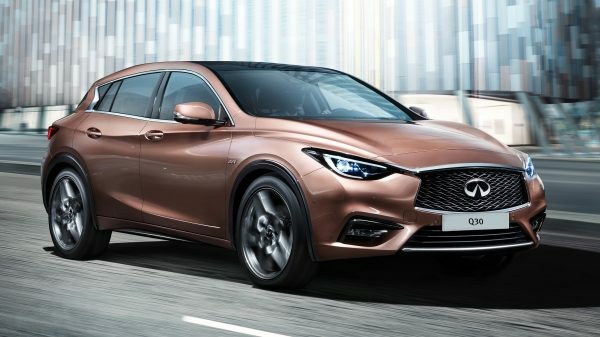 The Q30 looks like nothing else on the streets. 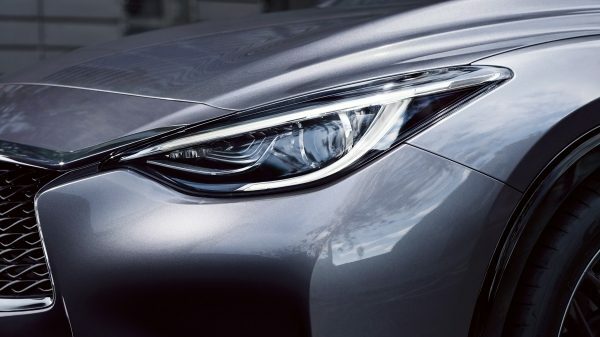 Inspired by the human eye the trademark INFINITI light shape can be seen from both the front and the side. 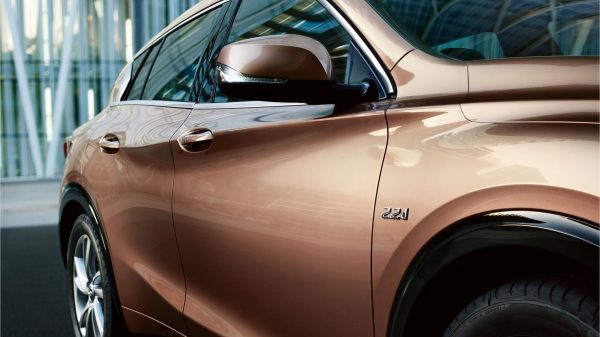 It is echoed in the tail lamps for definitive character from every angle. 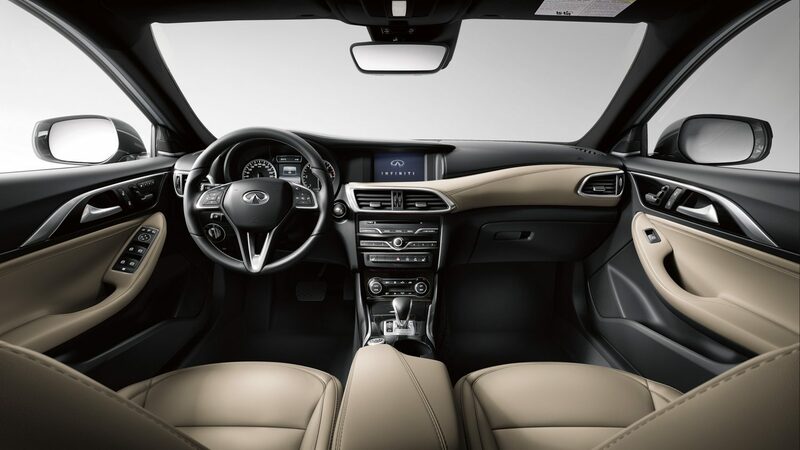 From the driver’s seat, the intersecting curves of the interior are refreshingly dynamic, but our designers know that your first view happens before you ever sit down. 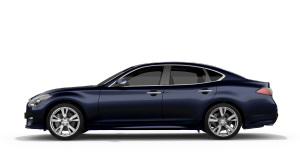 So they designed it to be breathtaking the moment you open the door, from the side view, as well as head on. 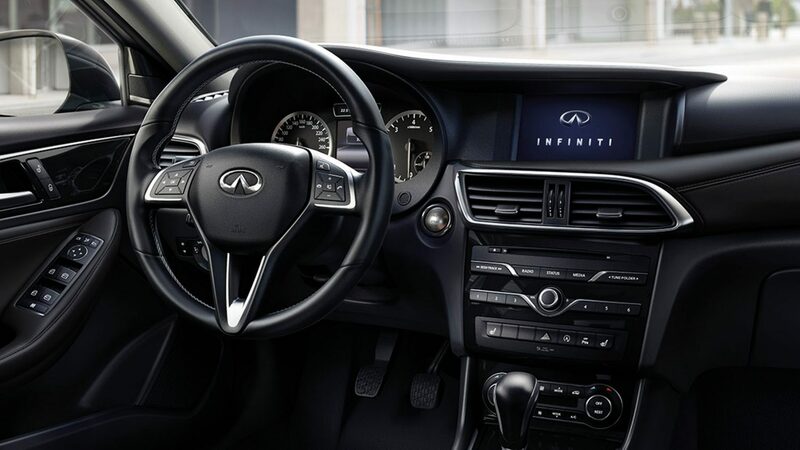 Inside the Q30, surround yourself with the same premium materials found on your favourite luxury goods and in colours as personal as your taste. 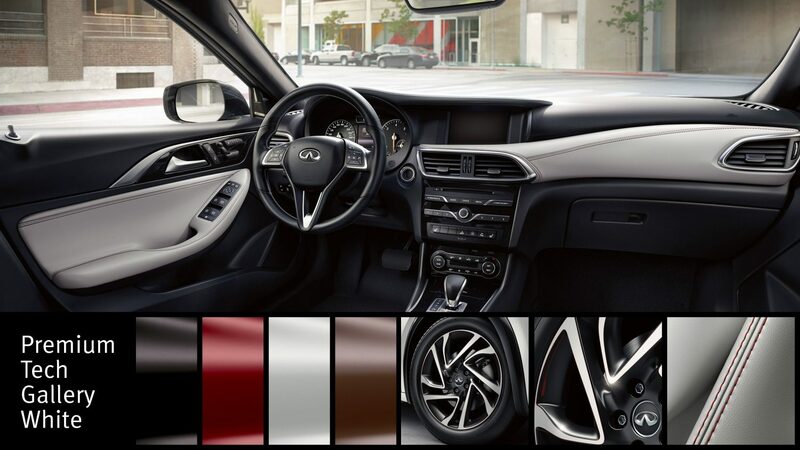 Three specially-crafted colour schemes help you put your signature inside: City Black with purple stitching, Café Teak with brown nappa leather, and Gallery White—possibly the purest white nappa leather you’ve ever seen—with red stitching. 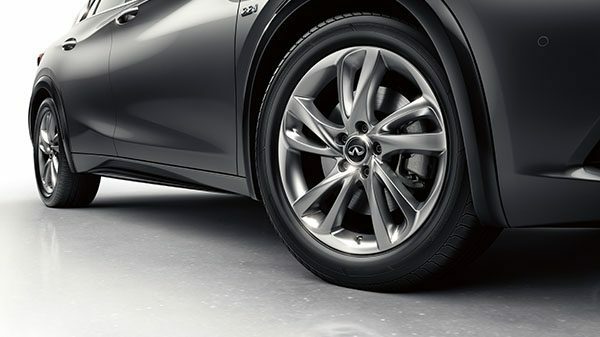 18" 5 double-spoke light two-tone resurfaced black alloy wheels. 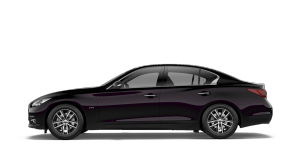 18" 5 double-spoke light three-tone resurfaced black/purple alloy wheels. 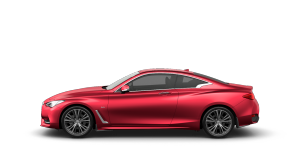 18" 5 double-spoke light three-tone resurfaced black/red alloy wheels.